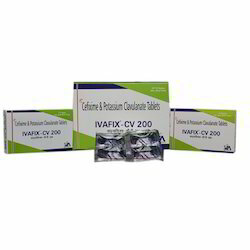 Manufacturer of a wide range of products which include ivadox 200 tablets, flaver 200 tablets, cefpodoxime proxetil & potassium clavulanate tablets, cefpodoxime & proxetil & potassium tablets, etrova mr tablets and cefixime tablets. 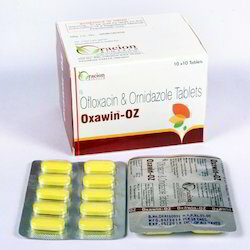 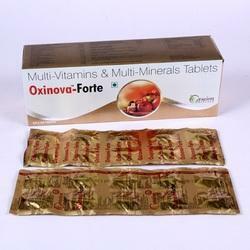 We are the leading and prominent Manufacturer, Wholesaler and Trader of Ivadox 200 Tablets. 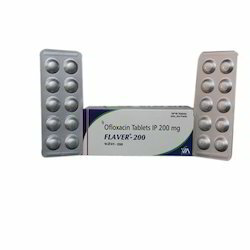 We are the leading and prominent Manufacturer, Wholesaler and Trader of Flaver 200 Tablets. 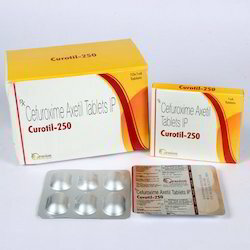 We are the leading and prominent Manufacturer, Wholesaler and Trader of Cefpodoxime Proxetil & Potassium Clavulanate Tablets. 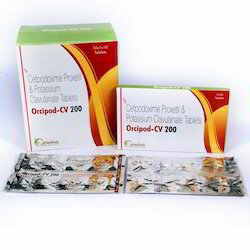 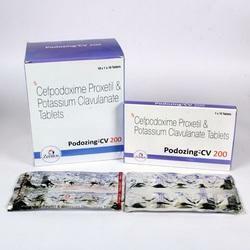 We are also offering a large range of Acebrophylline Capsules Cefpodoxime Proxetil Potassium Tablets. 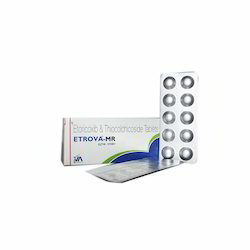 We are the leading and prominent Manufacturer, Wholesaler and Trader of Etrova MR Tablets. 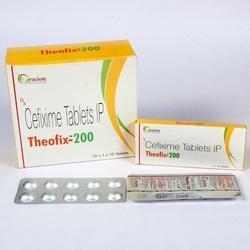 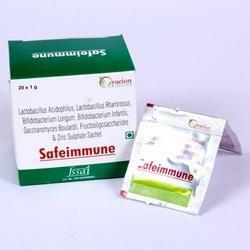 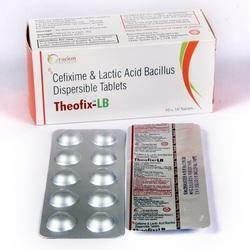 We are the leading and prominent Manufacturer, Trader and Wholesaler of Cefixime Tablets. 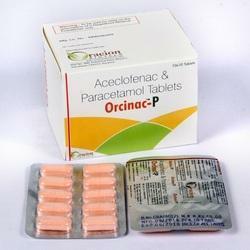 We are offering a large range of Acebrophylline Capsules Paracetamol Tablets. 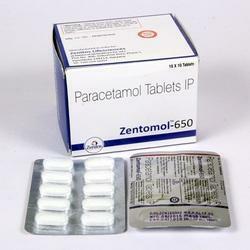 We are the leading and prominent Manufacturer, Wholesaler and Trader of Aceclofenac & Paracetamol Tablets. 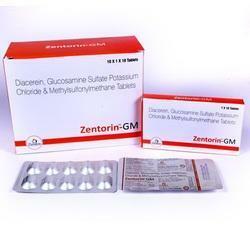 We are the leading and prominent Manufacturer, Wholesaler and Trader of Aceclofenac & Serratiopeptidase Tablets. 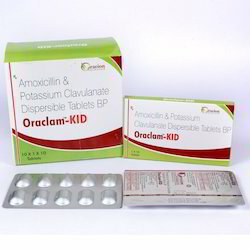 We are the leading and prominent Manufacturer, Wholesaler and Trader of Amoxicillin & Potassium Clavulanate Dispersible Tablets. 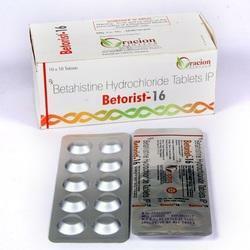 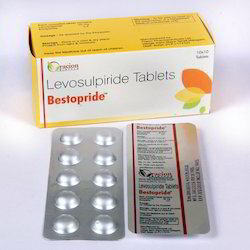 We are the leading and prominent Manufacturer, Wholesaler and Trader of Levosulpiride Tablets. 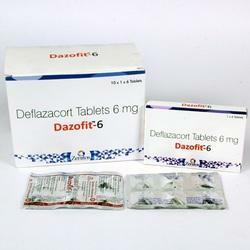 We are also offering a large range of Deflazacort Tablets to meet the demands of our clients. 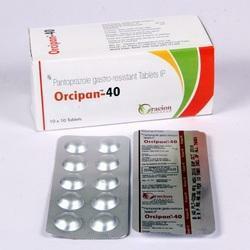 We are actively engaged in offering a wide range of Pantoprazole Ressitants Tablets. 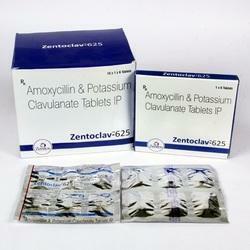 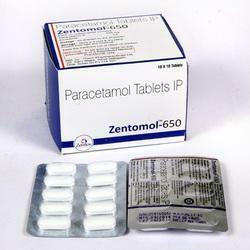 We are actively engaged in offering a wide range of Paracetamol Tablets IP. 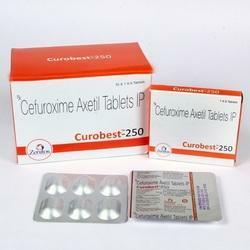 In the series of capsules, we are also offering a large range of Cefuroxime Axetil Tablets to meet the demands of our clients. 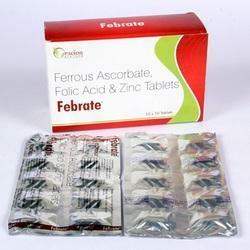 We are also offering a large range of Acebrophylline Capsules Folic Acid Zinc Tablets. 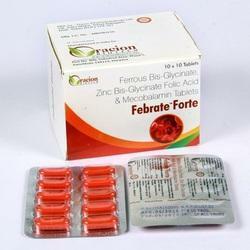 We are also offering a large range of Acebrophylline Capsules Zinc Sulphate Sachet. 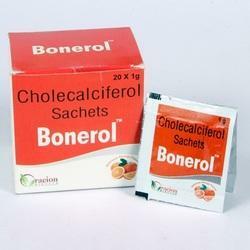 We are also offering a large range of Acebrophylline Capsules Cholecalciferol Sachets. 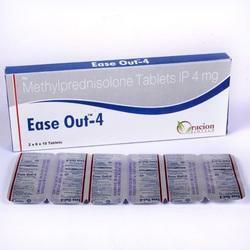 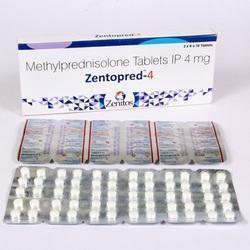 We are also offering a large range of Acebrophylline Capsules Methylprednisolone Tablets. 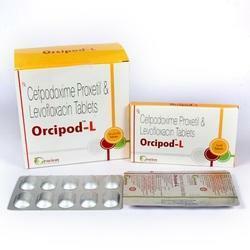 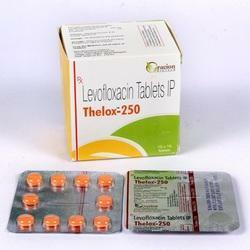 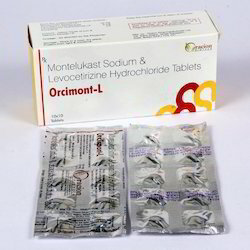 We are a leading Manufacturer Wholesaler of Levofloxacin Tablets. 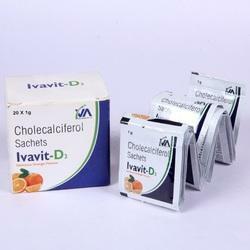 We are also offering a large range of Cholecalciferol Sachets. 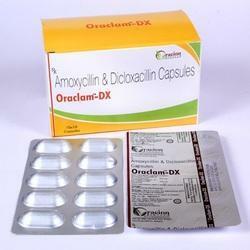 We are a leading Manufacturer Wholesaler of Amoxicillin & Potassium Tablets. 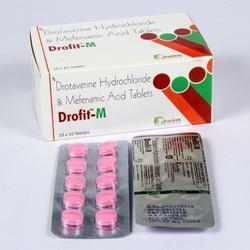 We are also offering a large range of Acebrophylline Capsules Hydrochloride Tablets. 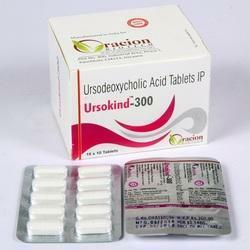 We are also offering a large range of Acebrophylline Capsules Methylsulfonylmethane Tablets.